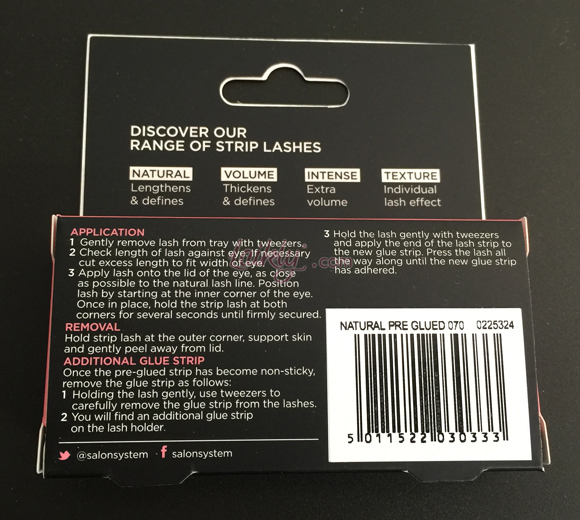 The fastest lashes available: simply remove lashes from tray, apply and go! No mess, no fuss, no waiting! 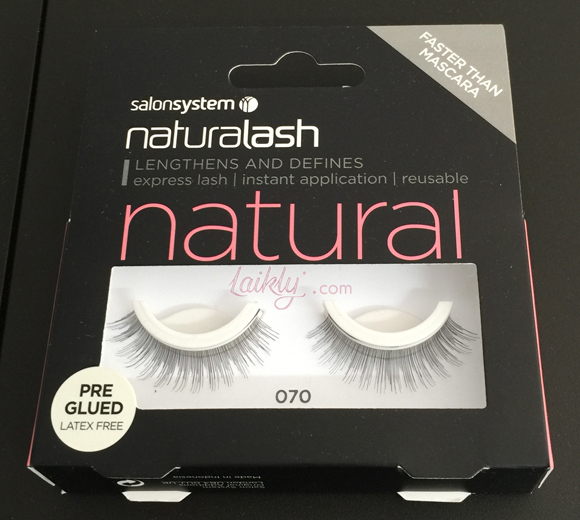 Natural looking, perfectly full human hair lashes every time. Latex free.